Sam Bousfield is the founder and CEO of Samson Sky, a company that is developing the first truly useful flying car. Sam is an architect by training, but a passion for aviation led him to work on a supersonic aircraft with Boeing. Out of this experience came the idea of building a flying car called the Switchblade. 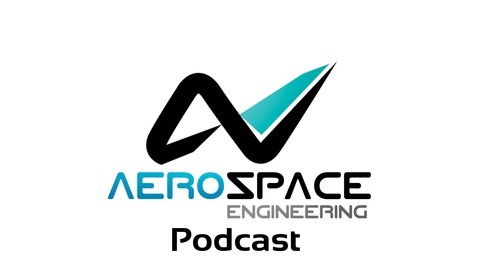 If you enjoy the Aerospace Engineering Podcast you can support it by leaving a review on iTunes or by supporting it directly on Patreon, where patrons of the podcast receive exclusive behind-the-scenes content and special episodes. Thanks a lot for listening! 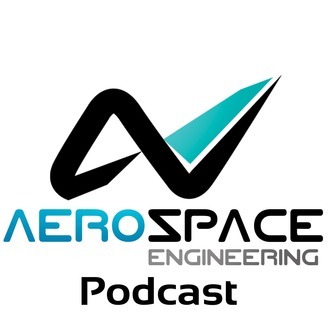 This episode of the Aerospace Engineering Podcast is brought to you by my patrons on Patreon. Patreon is a way for me to receive regular donations from listeners whenever I release a new episode, and with the help of these generous donors I have been able to pay for much of the expenses, hosting and travels costs that accrue in the production of this podcast. If you would like to support the podcast as a patron, then head over to my Patreon page. There are multiple levels of support, but anything from $1 an episode is highly appreciated. Thank you for your support! This episode is also sponsored by StressEbook.com, which is an online hub for you if you are interested in aerospace stress engineering. StressEbook.com provides world-class engineering services and online courses on the stress analysis of aircraft structures, as well as a free ebook and blog. No matter if you’re a junior or senior structural analyst, stressEbook.com provides you with the skills and know-how to become a champion in your workplace.